The original Oldboy is a cult classic and a truly stunning motion picture with tremendous power, so I’ve been very interested in the American remake. I’d be much less interested if it was just any director taking a shot at the adaptation, but this flick’s got Spike Lee at the helm, one of the best directors of all time. Just as Scorsese turned The Departed into a great American film, Lee could turn Oldboy into one. This trailer offers us the first glimpse of Josh Brolin as the man wrongly imprisoned for 20 years, and all I can really say is that the jury’s still out. It looks remarkably similar to the original film, but maybe the marketing folks wanted to please fanboys and we’ll get a more stylized trailer later. I’m still interested in this Oldboy remake, but I wish I could say I’m excited. 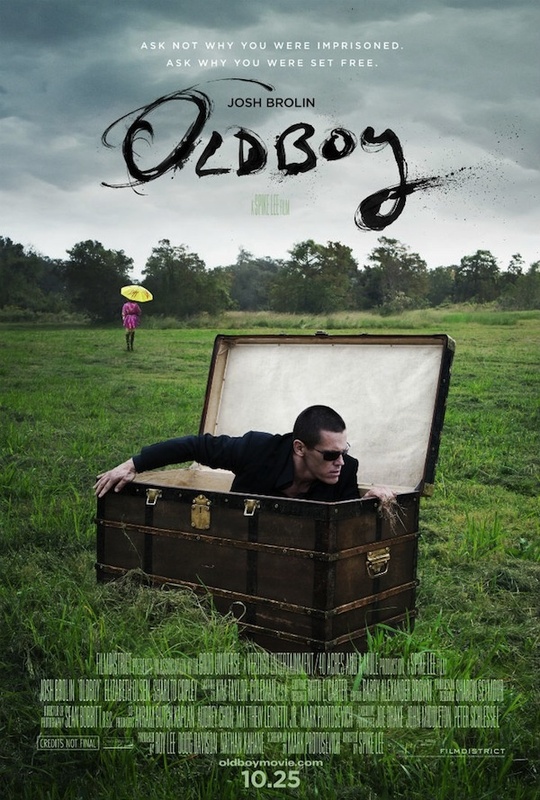 Oldboy hits theaters on October 25th, 2013. Comments for Here’s The Red Band Trailer For Spike Lee’s “Oldboy” are now closed.